At Sunday’s fan forum presented by the New York State Gaming Commission’s Fan Advisory Council, one of the first speakers was a man who was introduced to horse racing by his fiancée’s family, which is from this area. As we near the end of a racing meet that will be memorable for the presence of a Triple Crown winner, another historic Saratoga upset, stupendously beautiful weather, and what may well be increased attendance and handle over last year’s meet, there is much to celebrate about this beautiful, unique place, not the least of which is that we still get to spend our summer days here, which is, despite turmoil and instability, an incredible gift. But with that gift come responsibility and obligation, especially from the people who make the decisions that affect the track’s present and future. 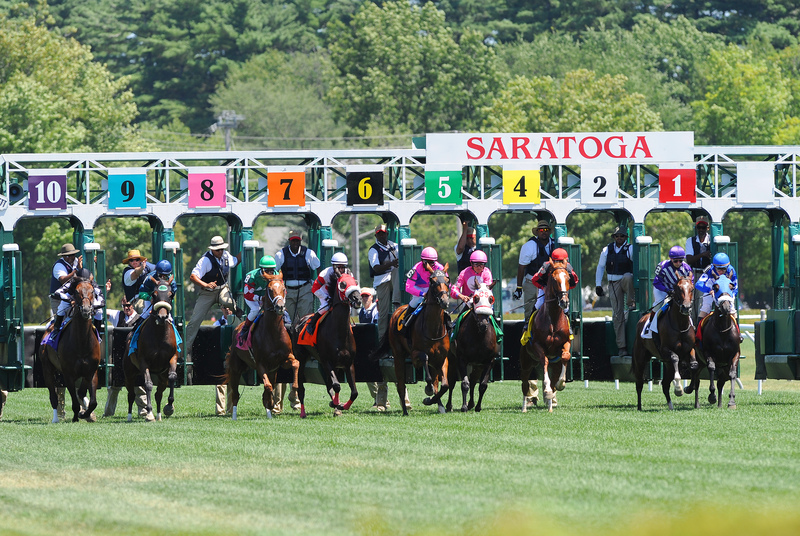 The host of the fan forum, Tom Durkin, made clear on Sunday who is calling the shots.